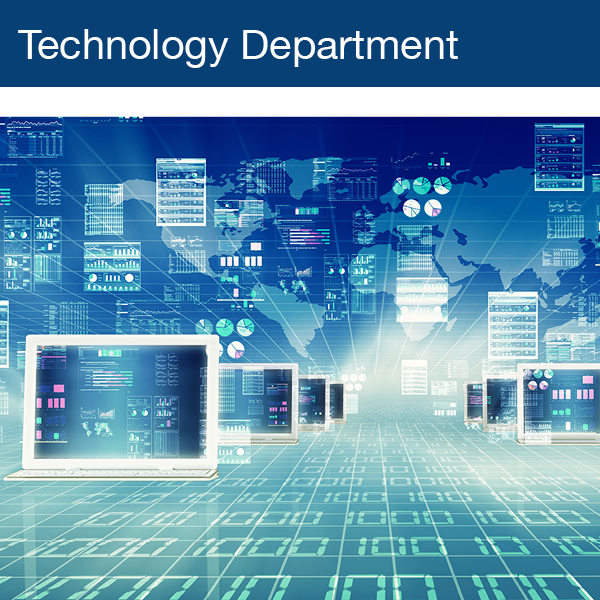 The Technology Director is responsible for the day to day support and maintenance of our core network at the courthouse and other county buildings. This also includes our networking infrastructure, firewalls, and computer hardware. My responsibilities also include the development, planning, design, implementation, management, and support of the network to ensure high availability, scalability, and performance improvement.